NEW CONSTRUCTION! MODEL HOME! Now available for immediate occupancy! 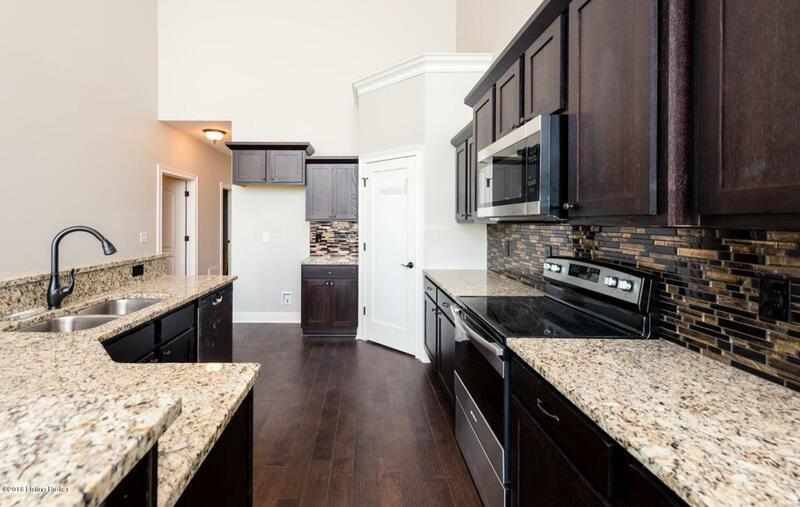 Open floor plan with great ceiling height, 1st floor master suite and laundry. Separate entry hall, wood flooring, French doors off kitchen area to covered deck. 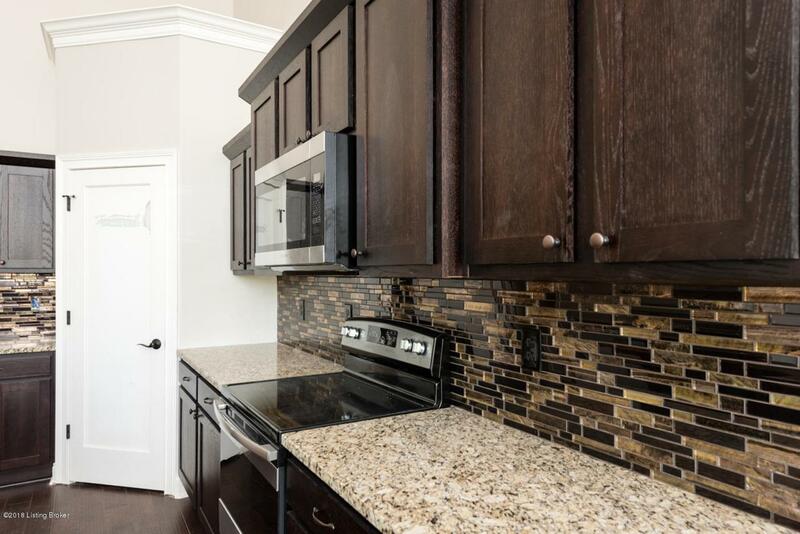 The kitchen features a breakfast bar, tiled backsplash, granite counters and a corner pantry. 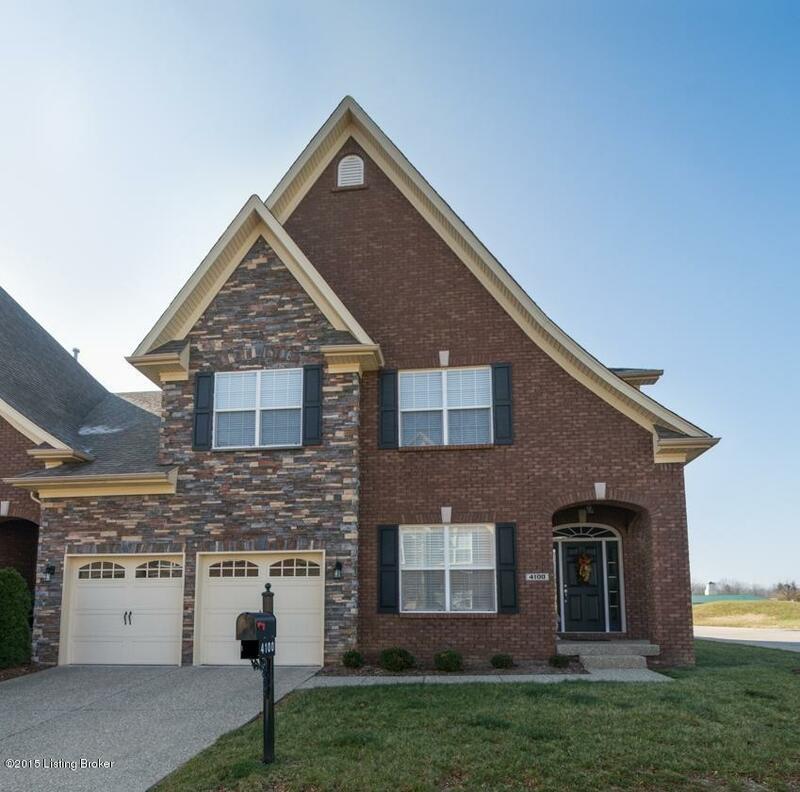 Fabulous 2 story great room with wall of windows across the back and balcony above on the spacious 2nd floor landing. Master suite includes split granite vanities and a spacious walk-in closet. 3 large bedrooms upstairs. Almost 4000 square feet of living space including the finished walkout lower level. 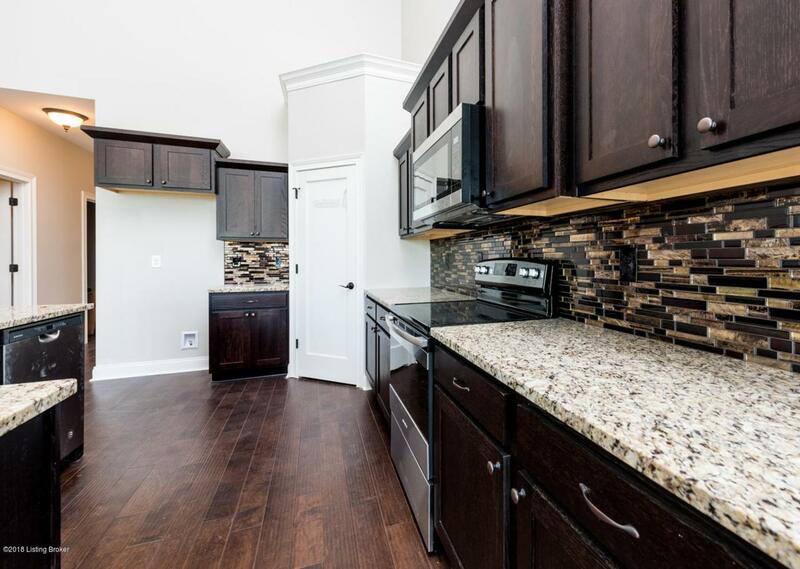 Last new construction with basement available! NORTH OLDHAM SCHOOL SYSTEM!